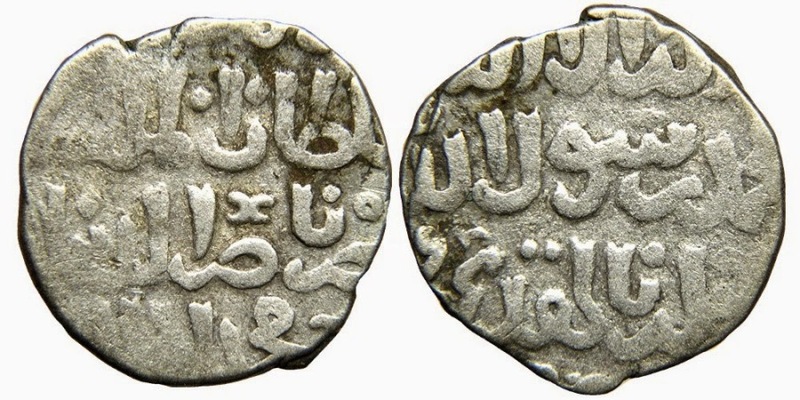 The rare fractional dirhams were minted with the technique of the Fatimid “black” dirhams. They were struck on insufficiently heated pieces cut from a narrow silver ribbon. The resulting coins vary in size and weight with only the center portion of the legends on the flan and virtually always lacking the mint and date.